A leading manufacturer of pharmaceutical packaging, e.g. nasal spray containers, operates according to its conviction that its devices have an influence on the health of their users. 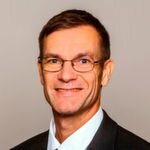 Quality therefore is extremely important in this field, and this is considered in all phases of the production processes – from product design to production sequences and through to 100 % inline testing. The high quality of the products thus is the result of sophisticated processes and efficient systems. The significant reduction of customer complaints is the most important indicator for how the company values the observance of quality standards. Other criteria also are considered with the objective of remedying defects, reducing the number of deviations, and finally increasing customer satisfaction. One of the packaging manufacturer's plants almost exclusively produces articles for the pharmaceutical industry. About 25 different products are made with a variety of hot runner moulds, with quantities of almost one million per year. Each of these products in turn can comprise up to 27 individual parts that are all injected in the same plant. Some of the large moulds have 48 cavities. All the injection-moulding machines operate in hygienically closed halls. Since 2011 the company has equipped its injectionmoulding machines with Sesotec metal detectors of type Protector Primus to remove metal contaminations from the plastic granulate. The Protectors make an important contribution to the observance of the company's high quality demands. That they avoid machine damage caused by metal particles which e.g. choke cavities and thus lead to expensive repair work. That there no longer are production losses due to machine downtimes. That there are no more customer complaints due to contaminated or underinjected products. Metal detectors of the Protector series are installed directly above the material inlet of injection moulding machines, where they reliably remove metallic contaminations from the slowly descending material column. 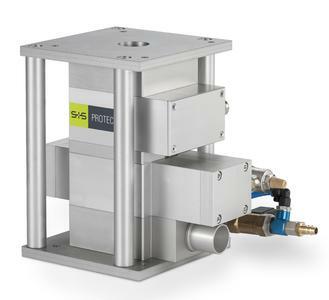 Apart from outstanding properties such as high sensitivity and space-saving, compact design, the metal detectors of the Protector series especially are characterised by the "Quick-Valve" reject unit. When a metal particle is detected a pneumatically controlled piston in this reject unit moves into its reject position, and the rejected material is completely sucked off into a collecting container by means of a Venturi nozzle. The piston then moves back to its pass-through position. Only a minimum of good material is lost in this process, and clogging is impossible. 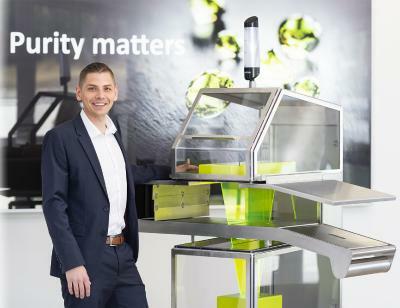 The project manager of the pharmaceutical packaging manufacturer is highly satisfied with the Sesotec Protector metal detectors: "We are particularly convinced by the high detection accuracy and the high reliability of the systems, and by the ease of operation provided by the Primus control unit." 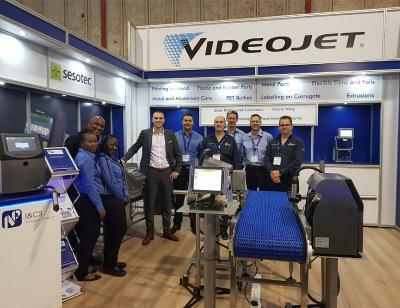 With a turnover of more than EUR 60 million the Sesotec group is one of the leading manufacturers of machines and systems for product inspection and for the sorting of material flows. Product sales primarily focus on the food, plastics, chemical, pharmaceutical, and recycling industries. Sesotec's global presence includes subsidiaries in Great Britain, France, Italy, China, Singapore, India, Canada and in the USA, a representative office in Turkey, and more than 40 agencies all over the world. 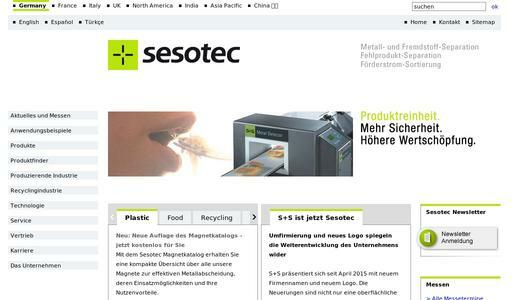 The Sesotec group presently has 500 employees, about 400 are working at the main factory in Schönberg.